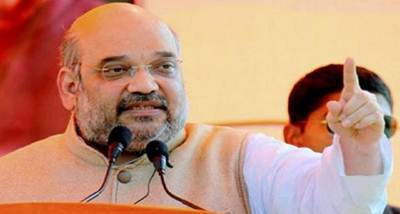 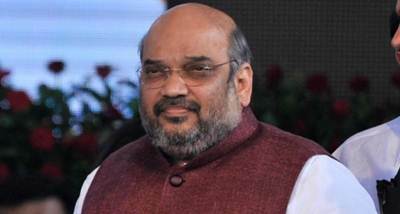 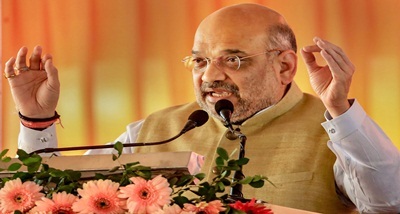 BJP president Amit Shah has said that Congress party and its president Rahul Gandhi have started blaming EVMs after sensing imminent defeat in Lok Sabha elections. 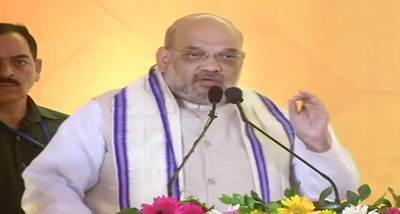 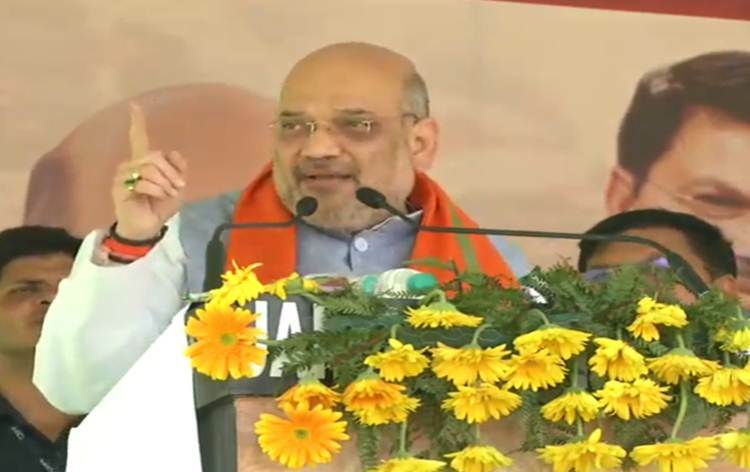 Addressing a rally in Kodinar in Gir Somnath district of Gujarat, Mr Shah said Mr Gandhi is speaking lies after lies as he fears his party defeat in the polls. 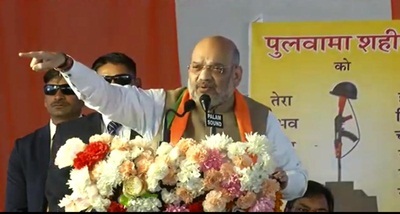 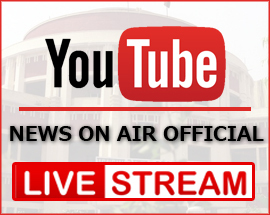 BJP President said that Rahul Gandhi spoke lies about a recent order of the apex court on Rafael issue and has now been summoned by the court to give clarification. 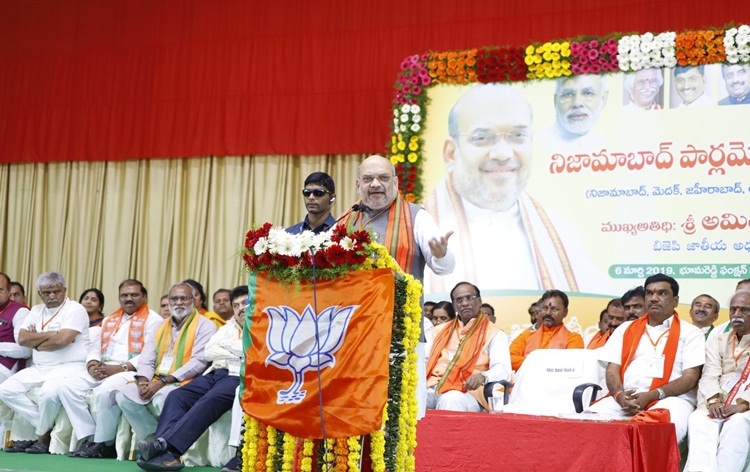 Highlighting major achievements of the NDA government at the Centre, Mr Shah said, Modi government gave constitutional statue to OBC commission and provided 10 percent reservation to economically weaker sections among the general category. 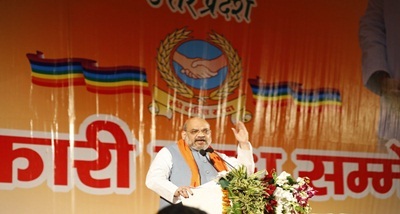 Mr Shah said, the biggest achievement of Modi government was making the country secure.